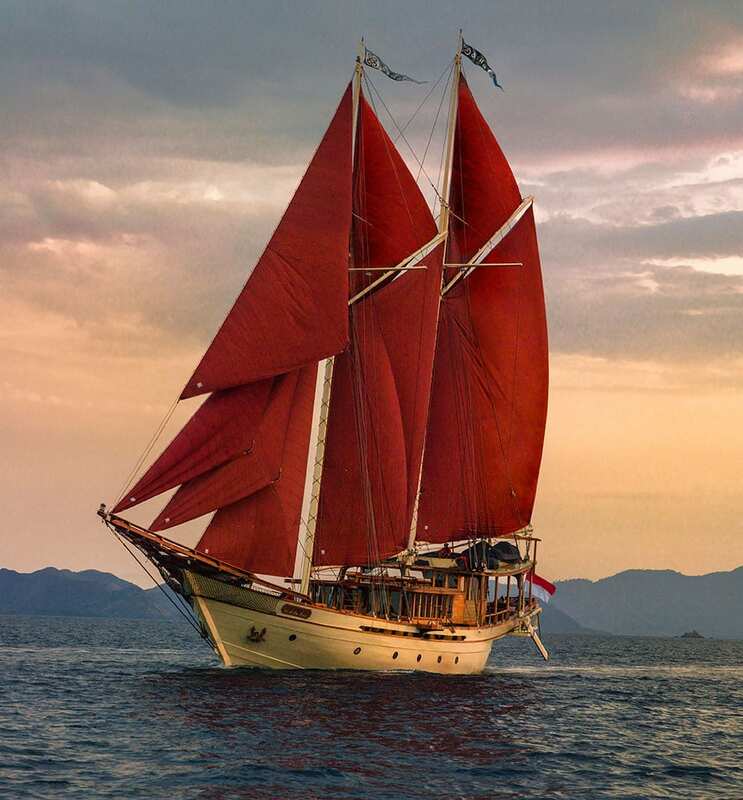 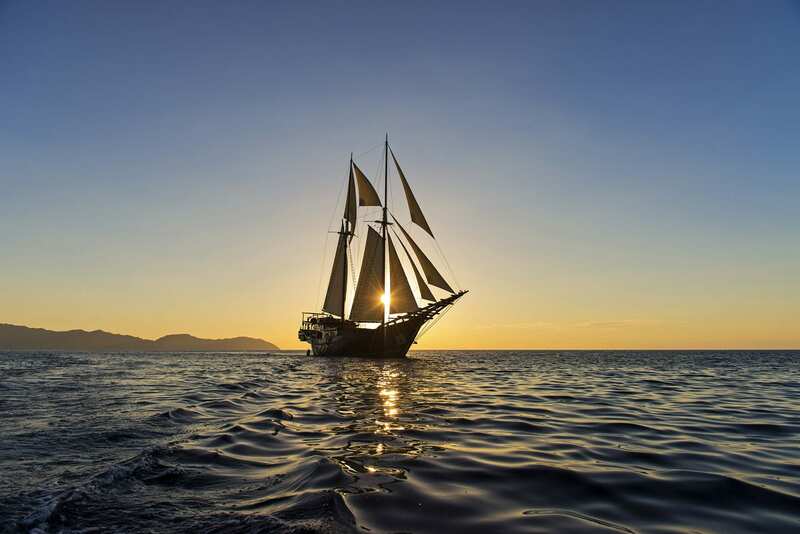 Ocean Pure is a stunning luxury yacht completely refitted from an authentic Phinisi ship and launched in 2017. 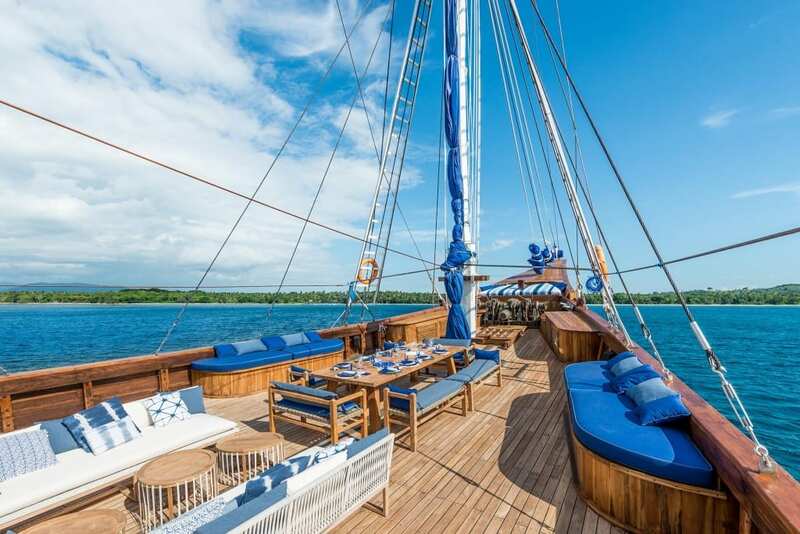 The owner is a renowned designer and hotelier who has spared no effort ensuring that every inch of this 40-metre beauty exudes class, comfort, and cutting edge technology. 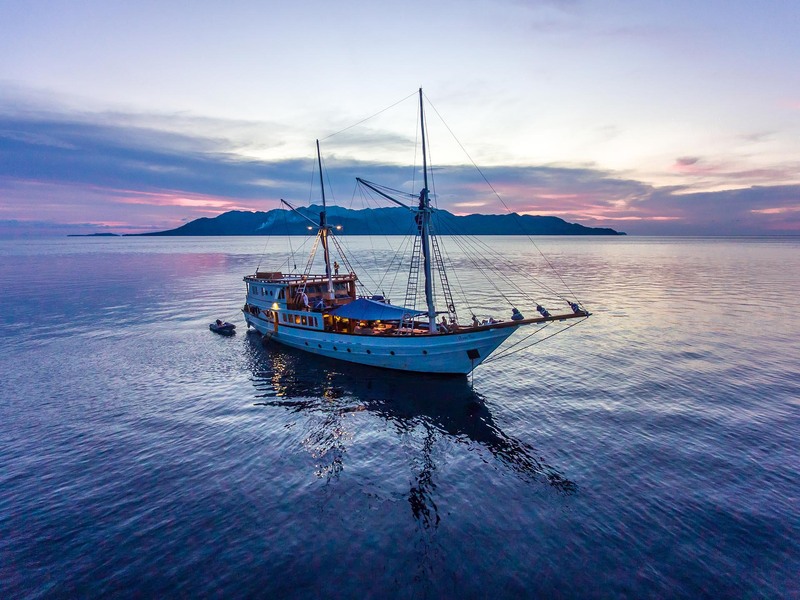 From her polished teak decking to Indonesian antiques, five spacious ensuite cabins replete with mod-cons, and alluring indoor and outdoor living areas, Ocean Pure offers a lavish home away from home while you explore the magic of the Indonesian archipelago. 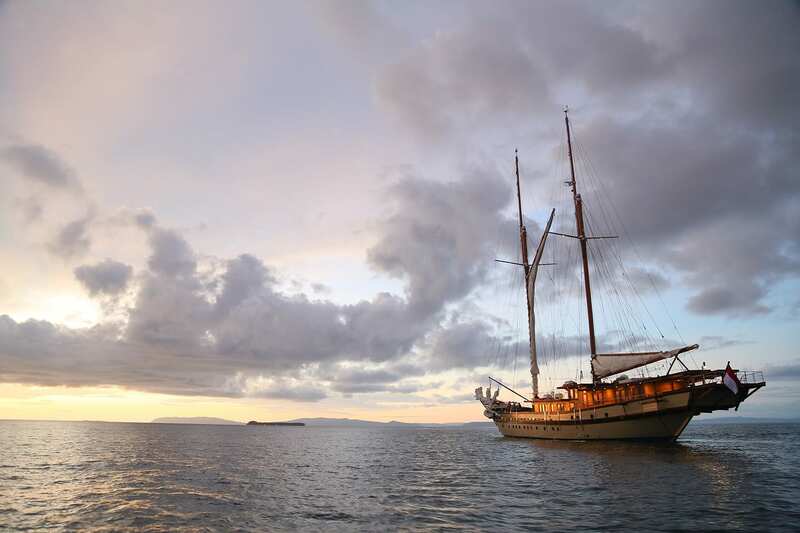 Ocean Pure offers the best of both worlds with spacious living and dining areas both indoors and out. 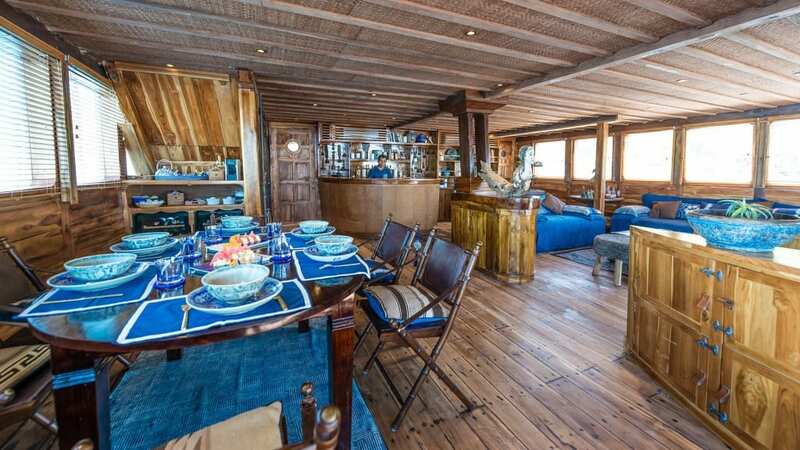 The main deck boasts a beautiful air-conditioned saloon with a bar, dining table, library, wine cellar, TV and cigar room. 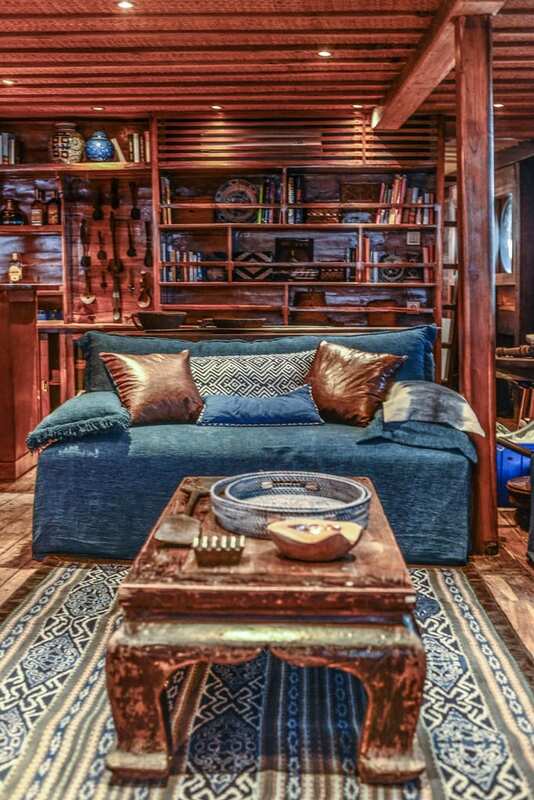 This space is decked out in soft sofas covered with indigo Shibori fabrics and pillows, plus striking Indonesian antiques that include tribal masks, wooden carvings and spears. 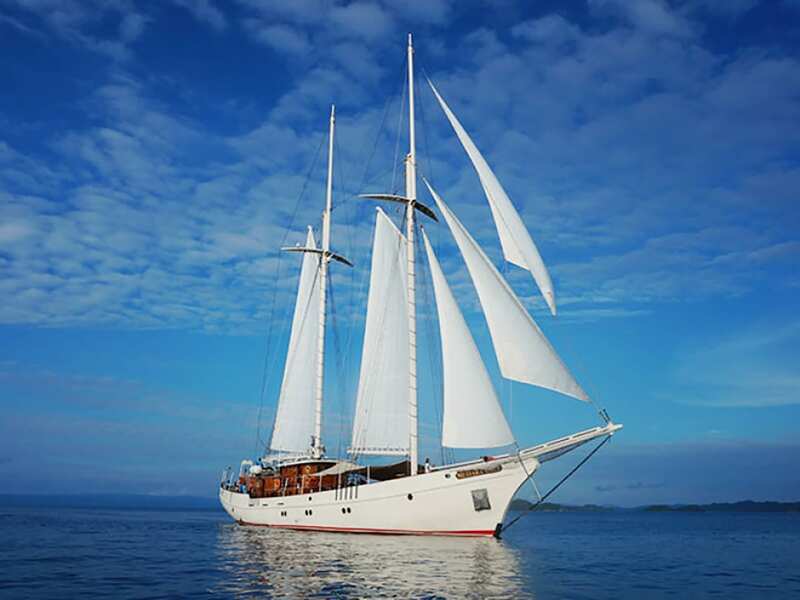 Panoramic windows allow for views of the passing seascapes, and sliding bay doors open to the foredeck. 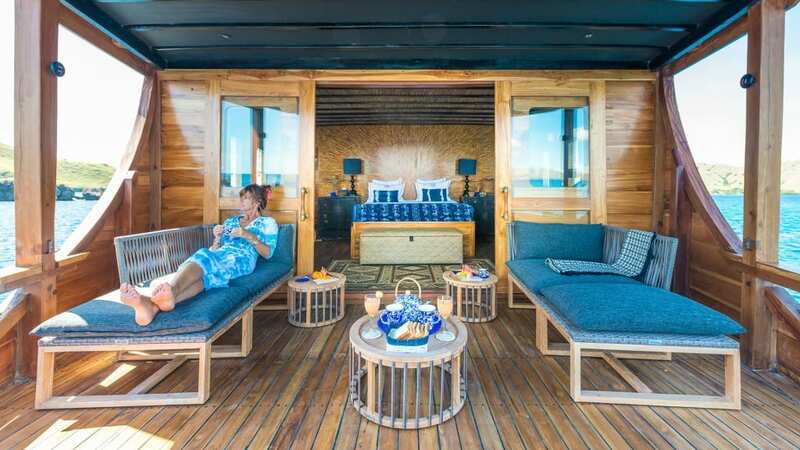 The foredeck offers outdoor living at its finest with plush sunbeds, coffee tables, cushioned benches, and a long al fresco dining table for gourmet meals against a backdrop of sweeping views on nearly every side. 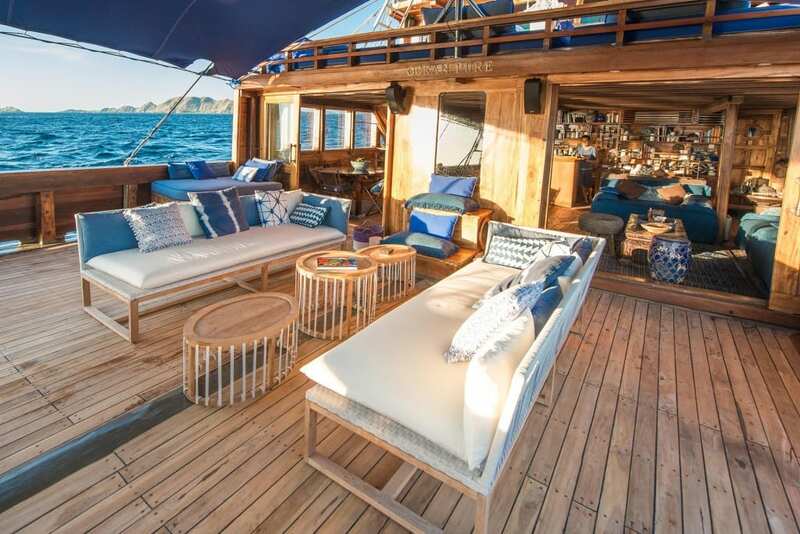 This spectacular outdoor living space can be enjoyed on its own or connected to the indoor living and dining areas by opening the sliding doors and creating a vast 180 square metres of space. 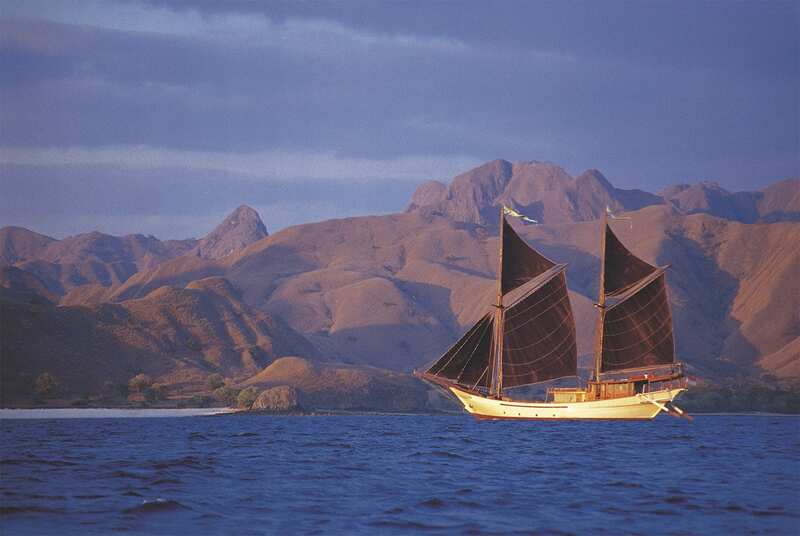 With over 17,000 islands, Indonesia offers a diverse range of landscapes and underwater worlds. 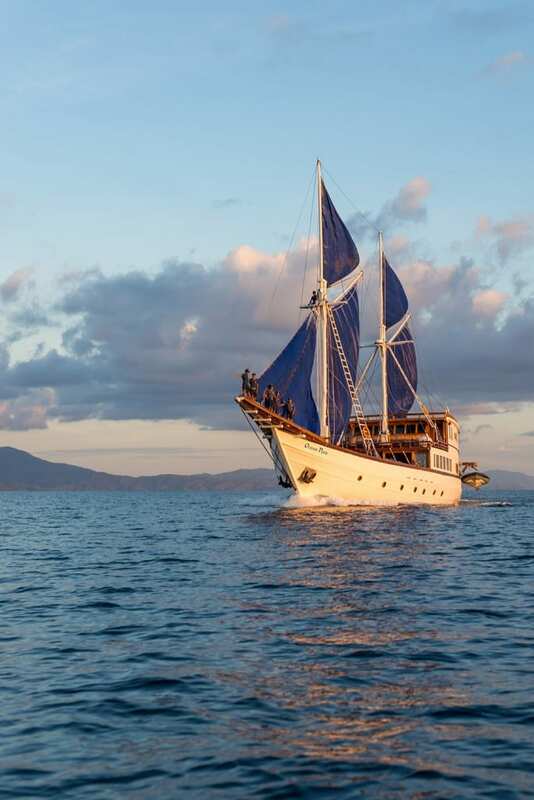 To make the most of each region and season, Ocean Pure offers six different destinations at different times of the year. 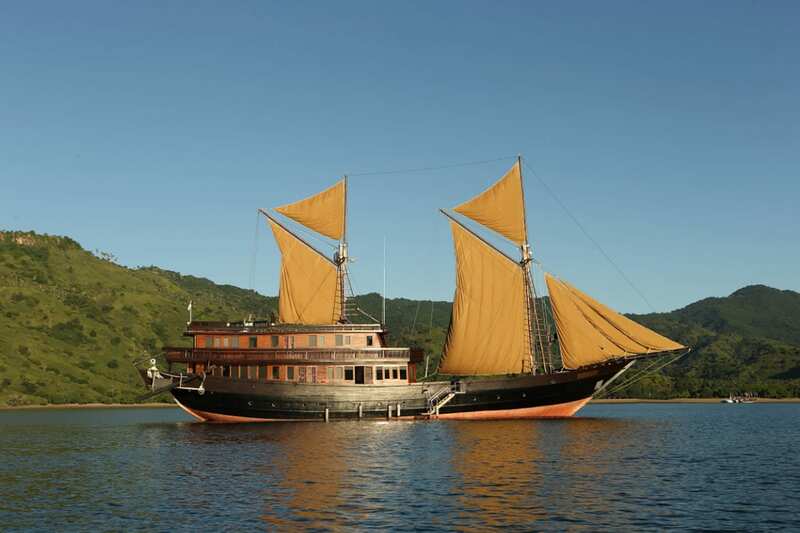 These include lush Lombok and the Gili Islands, the Komodo islands, Sulawesi, the Alor archipelago, Maluku and the Banda Islands, and the world-renowned diving destinations of Papua and Raja Ampat. 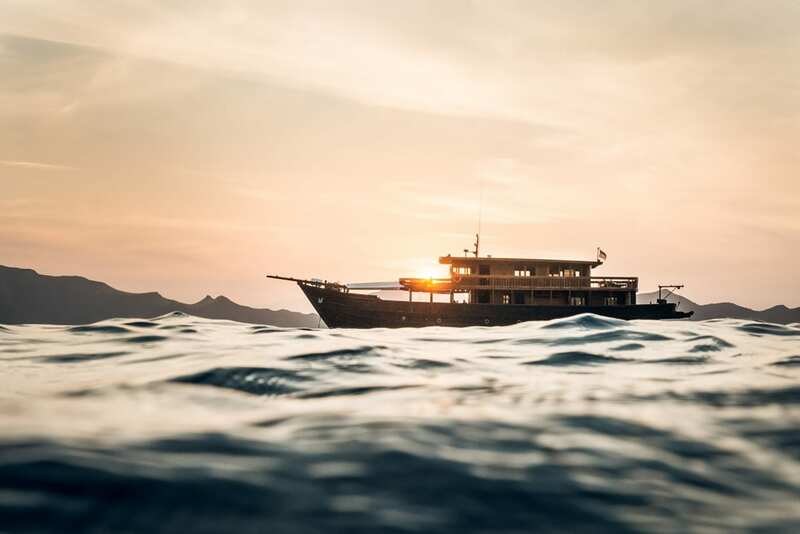 Whether you’re looking for unspoiled natural beauty, buzzing beach bars, history and culture, or a deserted beach to call your own, Ocean Pure has a cruise for you. 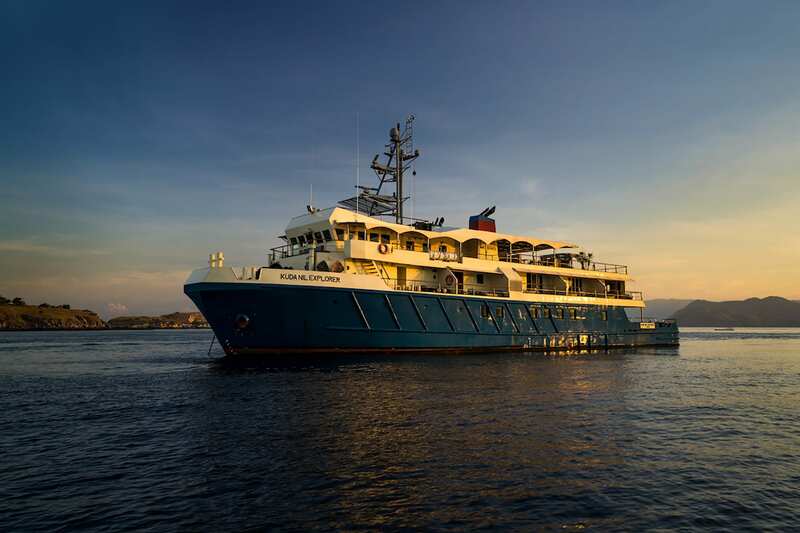 Ocean Pure offers 5 air-conditioned ensuite cabins, the biggest of which is the master cabin on the upper deck. 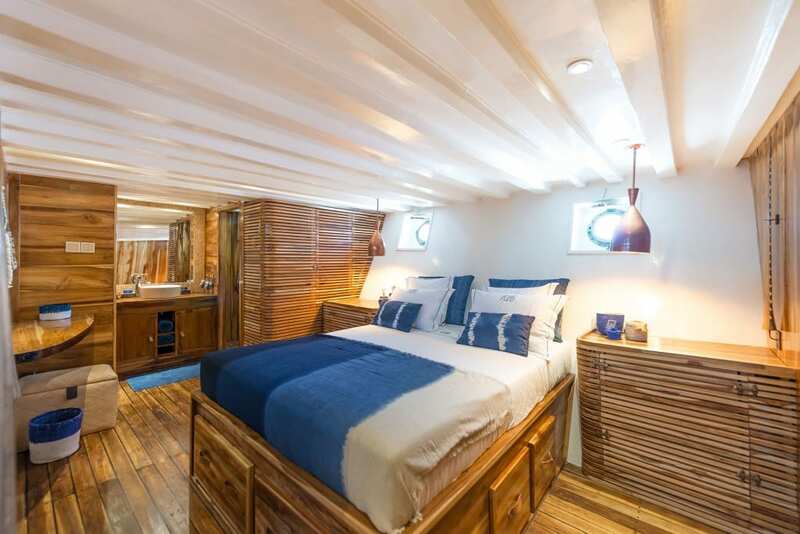 This 40-square-metre space has a king-sized bed, panoramic windows, a writing desk, dressing room, a beautiful bathroom with two walk-in showers, and a private terrace with daybeds, a coffee table and a massage table. 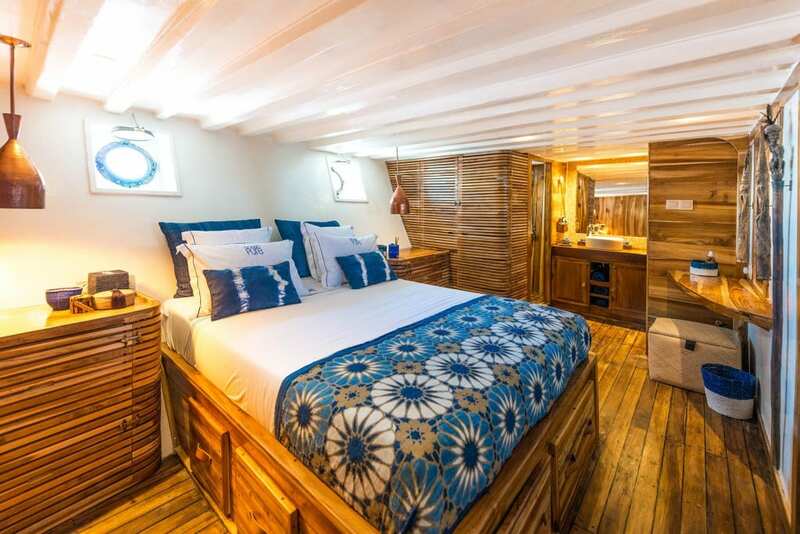 The remaining four cabins are located on the lower deck and feature queen-sized beds, portholes, and bathrooms with showers. 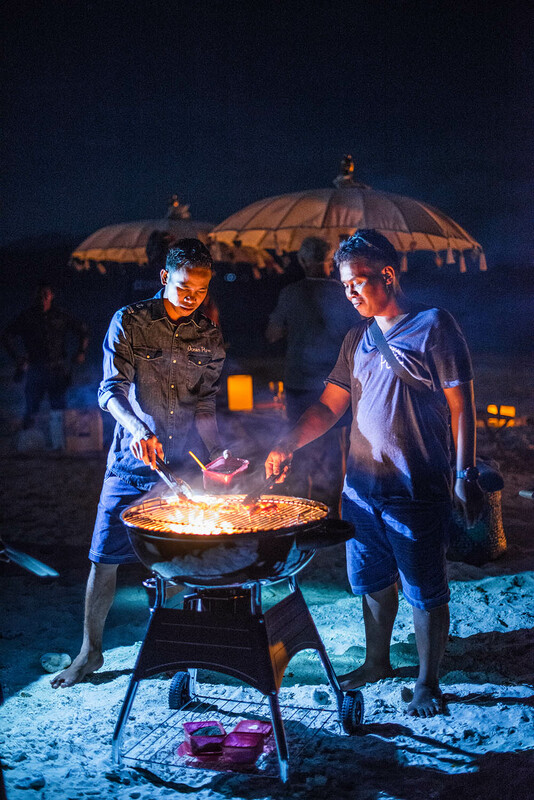 With a dedicated crew of 12, there is always someone on hand to cater to your every need. 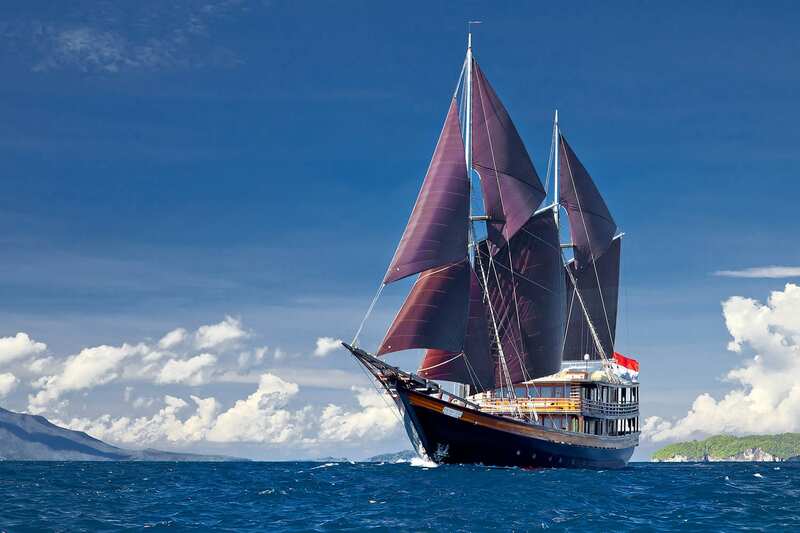 The crew includes a cruise manager, butler, professional chef, dive guide, and a massage therapist. 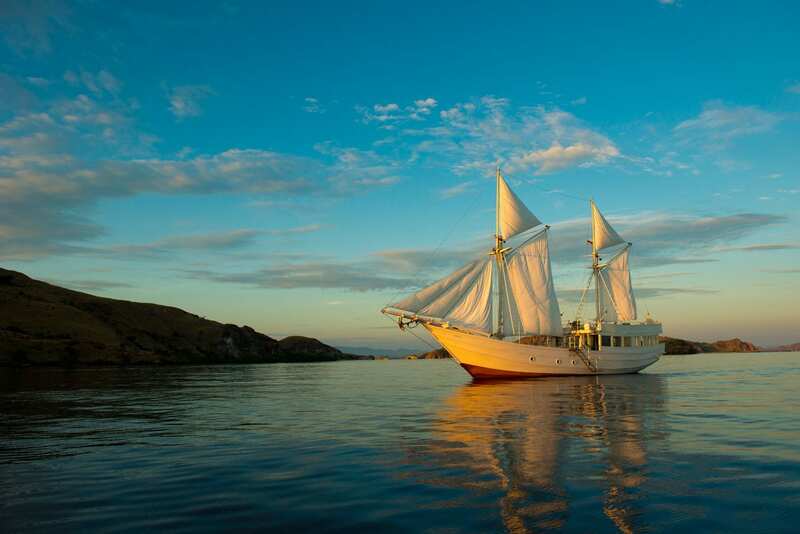 Guests also have access to diving and snorkelling gear, kayaks and stand-up paddleboards. 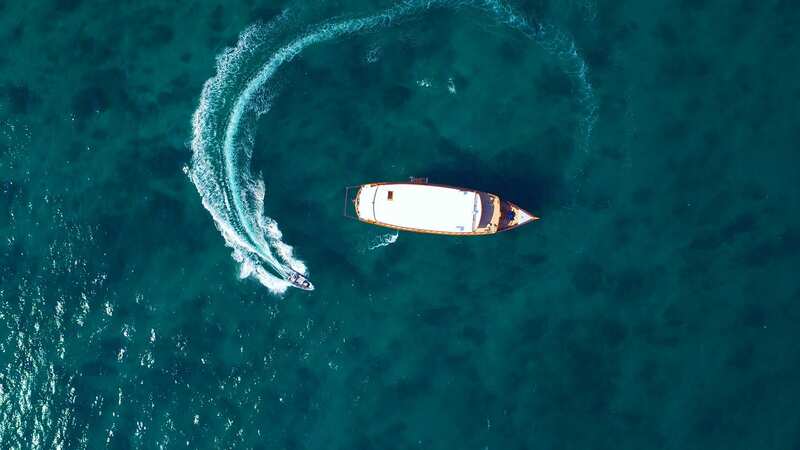 Should you want for anything else on your journey, simply ask the crew and they will go out of their way to make sure your trip is flawless.